St. John’s Grace Episcopal Church, 51 Colonial Circle, Buffalo, will host the seven-week indoor market. 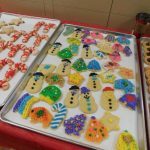 The Elmwood Village Farmers Market, Western New York most popular outdoor farmers’ market, will extend its season by seven weeks with its annual indoor Holiday Market on Bidwell. 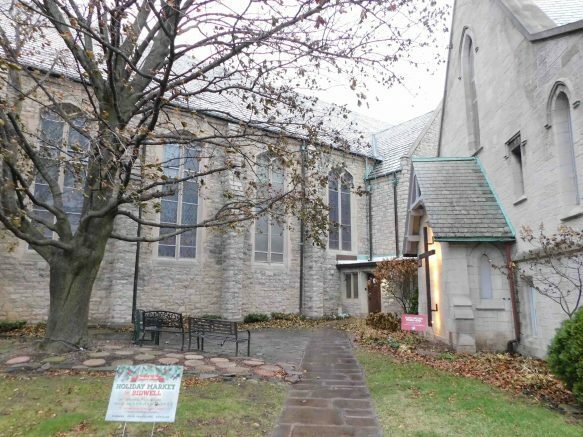 The Holiday Market will take place inside St. John’s Grace Episcopal Church, 51 Colonial Circle, Buffalo, just steps away from the outdoor market’s location at Elmwood Avenue and Bidwell Parkway. The Holiday Market will feature farmers, local food producers and artisans. Holiday Market hours will be 9 a.m. to noon on seven consecutive Saturdays, from Nov. 17 through Dec. 29. Holidays music and refreshments will also be featured during the market. Holidays music and refreshments will also be featured during the market. Vendors expected at the Holiday Market include Biscotti for Everybotti, Butter Block, Darling Bee, Go Veggies, Kindred Kreek, L&J Maple Syrup, Plato Dale Farm, Public Espresso & Coffee, Rooted Locally, Sitka Salmon and Whimsy Confections. Artisans will include 806 Studio, Black Monarchy, Bloom & Rose, Buffalo ShopCraft and The Foundry. Please note that vendors will change from week to week. St. John’s Grace Episcopal Church will also host a vendor table all seven weeks. For more information on the Elmwood Village Farmers Market, please visit www.elmwoodmarket.org or follow the market on Facebook for frequent updates. 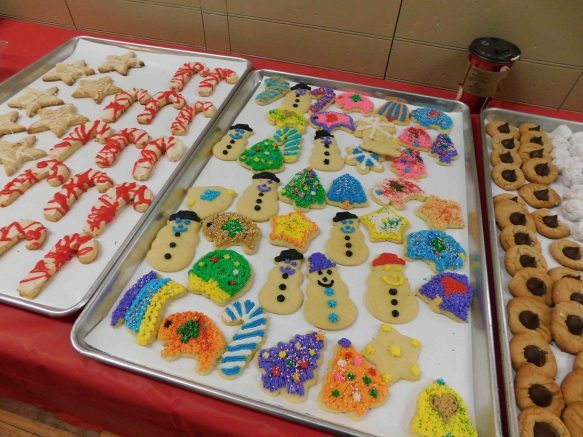 Be the first to comment on "Elmwood Village Farmers Market plans annual indoor Holiday Market"